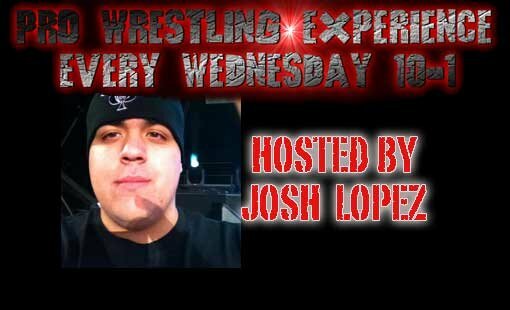 Welcome to the official website for the fastest rising Pro Wrestling Podcast in the world the "Pro Wrestling Experience". 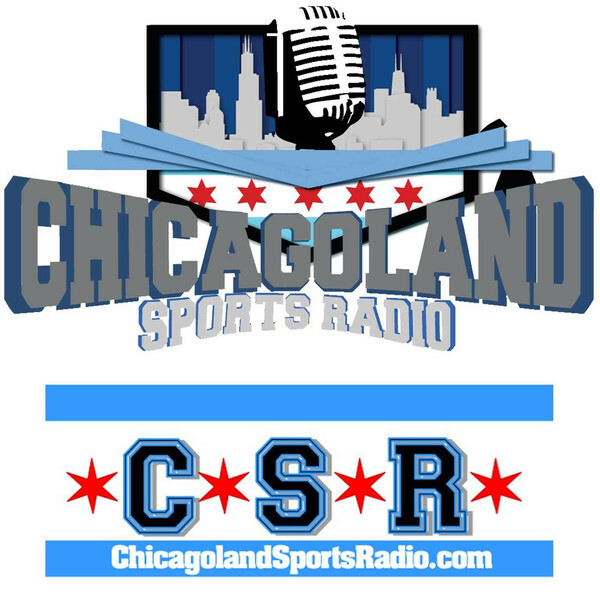 We're LIVE every Wednesday from 10am-1pm CT on Chicagolandsportsradio.com. 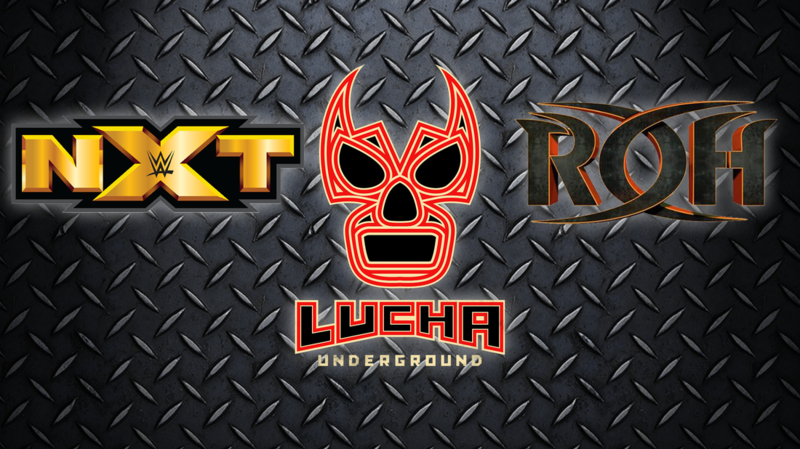 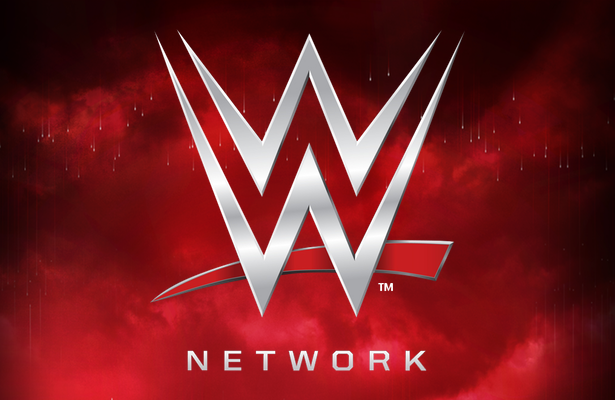 We promote the positivity and the history of the professional wrestling business.